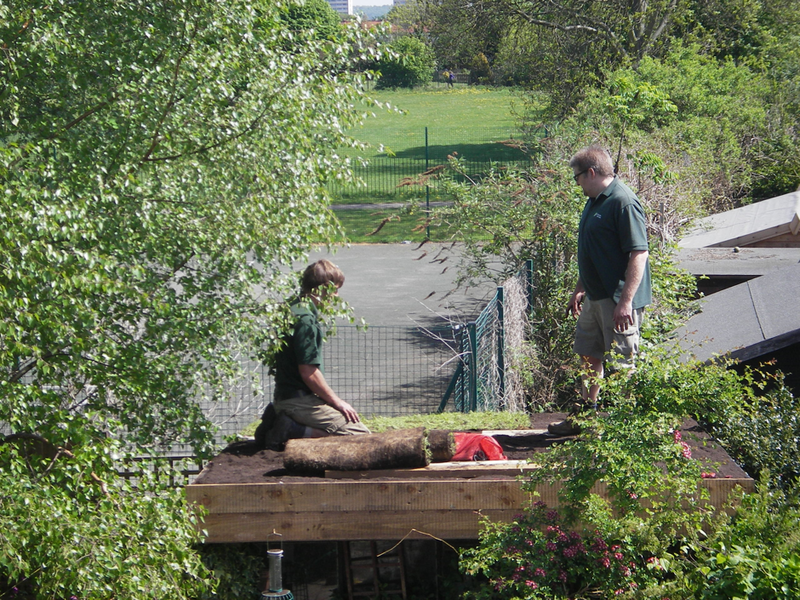 We are able to offer maintenance works of your garden building and shed roofs. 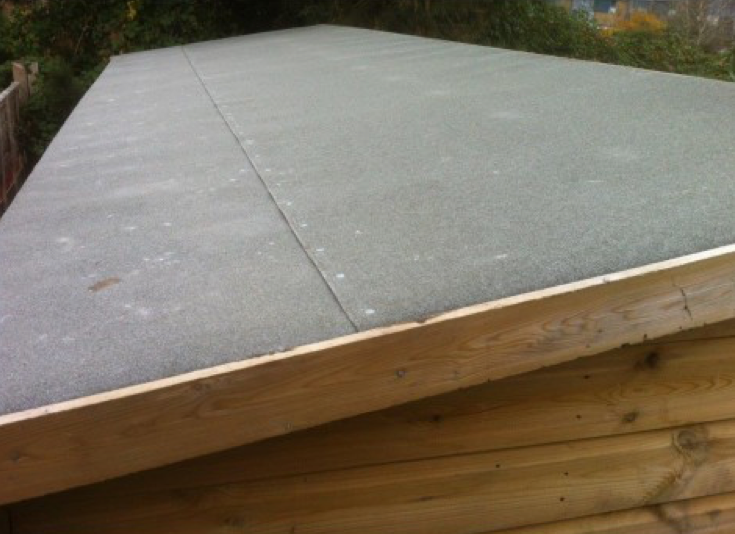 Often an old shed can be transformed by simply replacing the felt and roof facia boards. For other larger garden building roofing requirements we work closely with a selection of few local roofing contractors. A replacement shed or garden building can be a big decision to make. It is often possible to repair or renovate rather than replace.